Never mind "seeing" them. I think you need to try them all. That would be a more exciting challenge. I absolutely agree with Tilleman, adding only that you will have an opportunity to try No 1 on the list, The Solent Galley, next Saturday when we visit Hamble River Rowers. No 1002 is The Jetski. Yes, sail or row them or just spend a few hours lounging in the cockpit on a summer morning. I have got to make it to Norway and Denmark to see and sail on the original and replica Viking boats. The Vikingeskibsmuseet in Roskilde, DK, is at the top of my list. They have the remains of several Viking-era boats they recovered from the Roskilde Fjord AND sailing replicas of each of them with other Danish and other Scandinavian boats you can sail. The number one boat on the not to be missed list is the one you built yourself. So many boats, so little time. DoryMan would narrow the search to classically designed wood vessels and even then there must be thousands. Given the time frame you've allotted, one a week should do the trick, even with time off for holidays. I'm compiling a list of the 1001 things I must fix on my boat before selling it. I have this crazy idea. We start a blog called 1001 Boats You Must Try Before You Die. 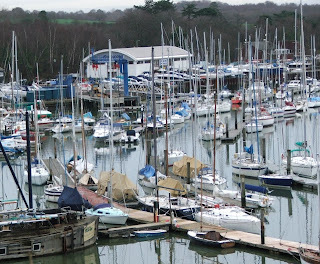 We get all our boating blogger friends to contribute posts on boats in their area of interest. It becomes the most popular boating blog on the planet. 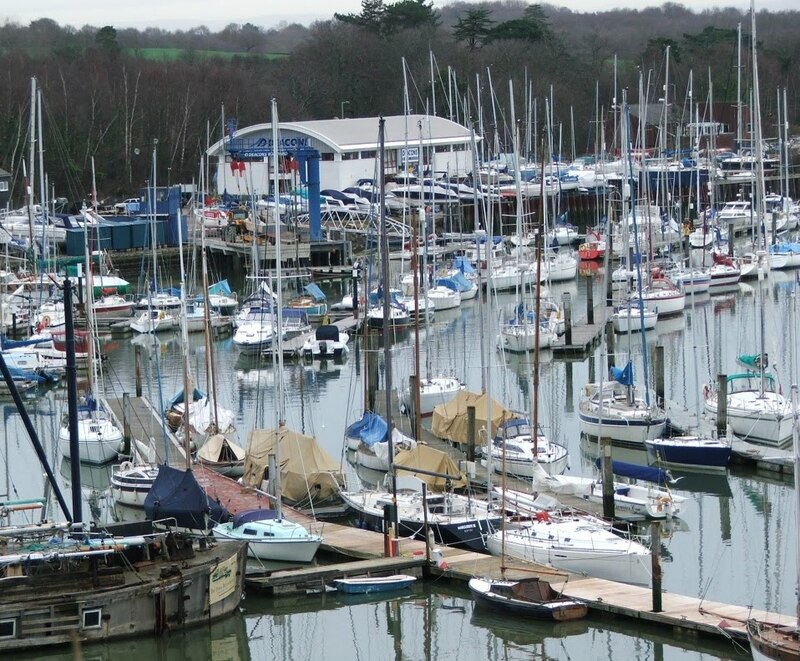 Then we sell ads and sponsorship on the blog to raise money for boating charities - disabled sailing, community sailing , RNLI whatever - and raise buckets of cash for good causes. Some publisher gives us a book deal and we raise even more buckets of cash for good causes. O Docker: Selling it? What next? We don't need a book deal to publish 1001 Boats - we could do it on one of the self-publish sites such as Blurb. Everyone contribute a few boats with pics, bung it on the web and set a 'you know it's for charity' price. I suggest a boating for the disabled charity. - so are we going to do it? and can we do it between now and Christmas? Tillerman! Like I've always said. That's why you make the big bucks. just fixed 1001 things in your life. 1001 boats it looks very amazing.